Hi ! Thanks for your support <3 I love your profile pic !! I hope you like my pics too. A set is coming ! Waiting for it, I'd be glad to know what you like or would like to see ;) XOXO LE. i loved the enthusiasm <3 thanks a lot dear!!!! ur welcome! how are you miss? Thank you for the love on my debut set! you are welcome kiddo. everything about you is incredible how long till we get to see more of you? I'm verybgood thank you! How about yourself? Awesome. I'm great thanks just waiting for GoT to finish downloading then ill lay down and watch it. hows your night been ? your welcome kiddo how are you? really good thank you! what about you? cheers . 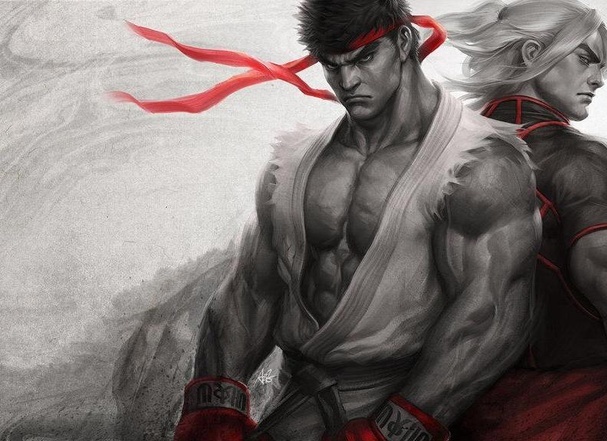 i do like it myself and pretty stoked 13 days till street fighter 5 is released. you a fan of the game?